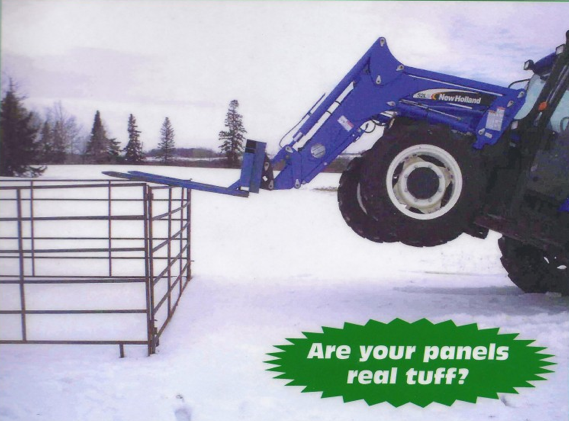 Here at Real Tuff, you know we have a reputation for being a great brand of sturdy livestock equipment. Luckily, we have also been able to make a name for ourselves as being reasonably priced. We buy in bulk and pass the savings we get along to each of our customers to ensure they get an amazingly reliable product they can afford. This is never going to change. This entry was posted in Blog on June 1, 2018 by webmaster14. For people who have their own livestock, it is essential that their farm animals are located in a certain place where they will stay healthy and grow. All farm animals should be kept in a safe environment and monitored by farmers. 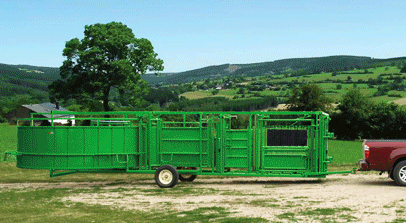 Our Livestock adjustable alley makes it easier to work and treat livestock as needed. No one likes having to try catch a livestock animal that looks a little off to take his or her temperature and treat if needed without a good system. 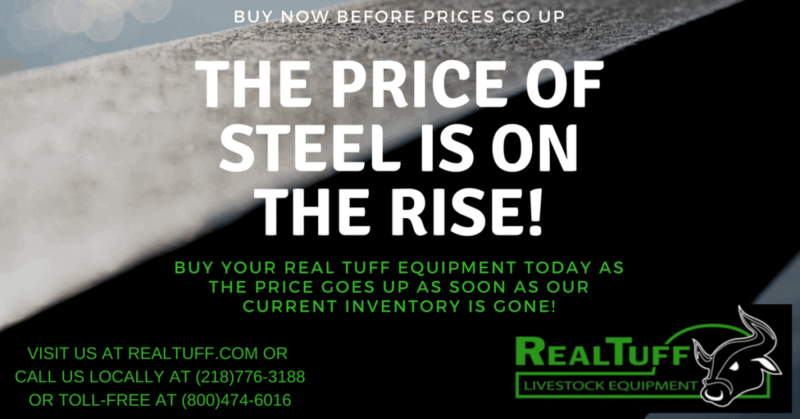 Real Tuff Livestock Equipment is here to make ranches and farmers lives easier with panels, chutes, portable handling systems and more! This entry was posted in Blog on March 16, 2017 by webmaster14. Your herd and their offspring are your livelihood, and here at Real Tuff Livestock Equipment we understand that. When it comes to safety and effectiveness, our Real Tuff circular maternity pen has it all. We’ve used square maternity pens in the past, and as you’ve likely realized, this can be a problem when an animal decides to push themselves into the corner of the pen. With our circular pen, this issue is avoided with a smoothly operating swinging gate and no corners. You avoid dangerous situations and your animals are also safer. This entry was posted in Blog on March 10, 2017 by webmaster14. Safety is the most important part of any business. When it comes to working with livestock, every product needs to be perfectly and uniquely designed to account for the safety of the animal as well as the safety of the handler. 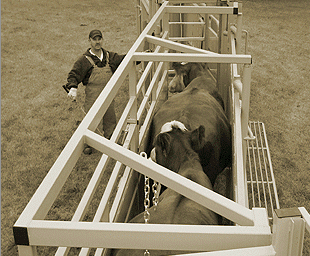 Making sure you have the right portable cattle handling system can contribute to the highest level of safety for everyone involved. 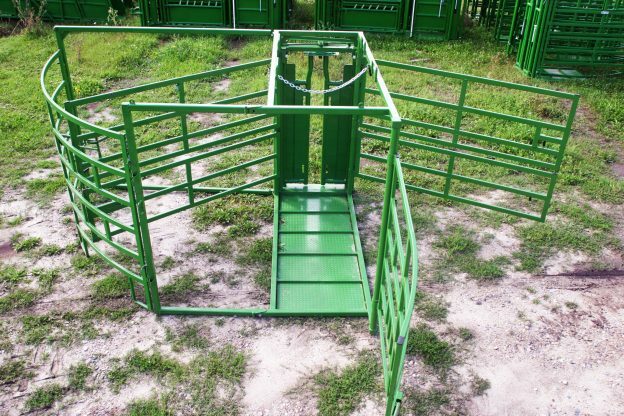 This entry was posted in Blog and tagged cattle handling system, head gate, Palpation Cage, Portable Handling System, squeeze chute on January 20, 2015 by webmaster14. Whether you are purchasing new livestock panels or you are simply replacing your old or broken pen panels, think about these new panels as an investment. Round pens in particular seem to crop up just about anywhere there are horses around. This entry was posted in Blog and tagged cattle panels, Horse Panels, round pens on January 20, 2015 by webmaster14.